The Chief PACPC1 is a pretty neat little surge protector. By buying this product you'll earn up to 186 Rewards points. 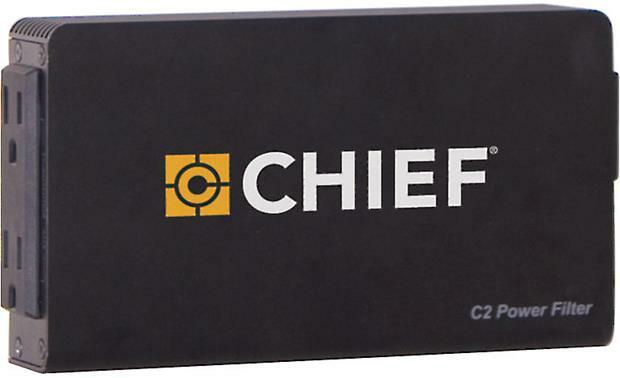 The Chief PACPC1 is a pretty neat little surge protector. 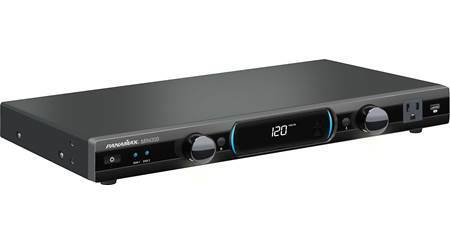 This compact, two-outlet unit can hide behind a wall-mounted TV or ceiling-mounted projector. That way it stays out of sight while it protects your gear from harmful spikes and surges. You have flexible mounting options — install it on your TV wall-mount or directly on the wall itself. And all the brackets, attachments, and mounting hardware you need are included. 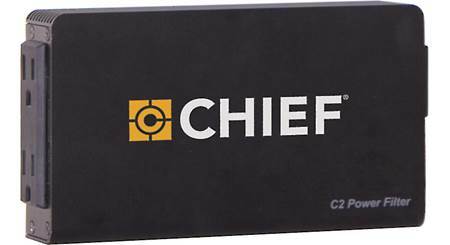 Chief PACPC1: The Chief PACPC1 Power Filter provides noise filtering with a high-end power filter and surge protection. Includes the necessary hardware to easily integrate with wall mounts, in-wall accessories, and 1.5" NPT extension columns. 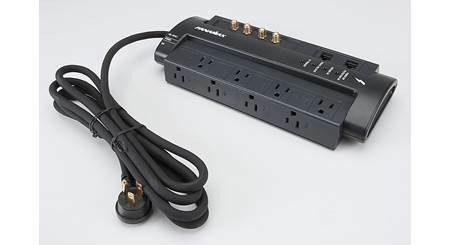 Dual Outlets: The Chief PACPC1 Power Filter is equipped with two 3-prong AC outlets. Surge Protection: The Chief PACPC1 Power Filter will protect your high performance audio and video (AV) equipment from damage caused by power surges, spikes, and lightning. Noise Filtering: Isolated Noise Filter Bank (INFB) technology eliminates Electromagnetic Interference (EMI) and Radio Frequency Interference (RFI) as sources of audio and video signal degradation. LED Indicators: Four LEDs indicate "Protection Working", "Filtering", "Wiring Ok", and "Overload". 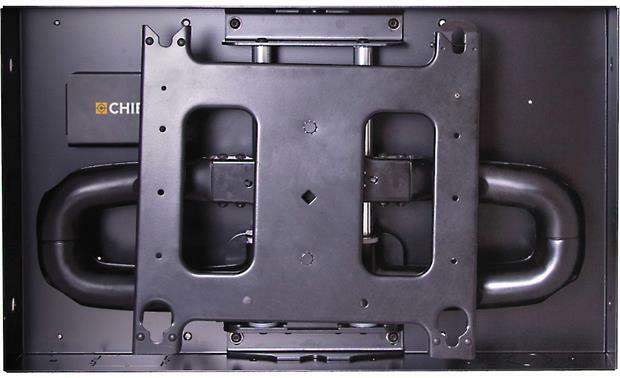 Mounting Options: The Chief PACPC1 Power Filter is design for the unique mounting requirements of flat-panel TVs and video projectors. Hardware is included to mount the Chief PACPC1 surge protector/power conditioner to a wood stud behind drywall or to a 1-1/2" NPT pole. Detachable AC Power Cord: A detachable 2' AC power cord is included. 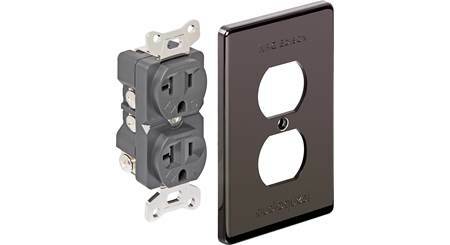 The power cord is terminated on one end with a female 3-prong connector and on the other in a right-angle male 3-prong connector. Searches related to the Chief PACPC1 Space-saving, wall-mountable surge protector.